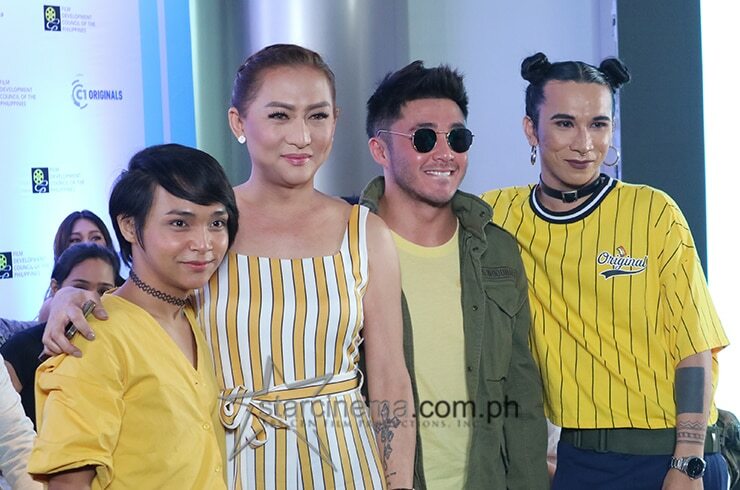 From Rufa Mae Quinto, to Joem Bascon, to John Lapus + more! 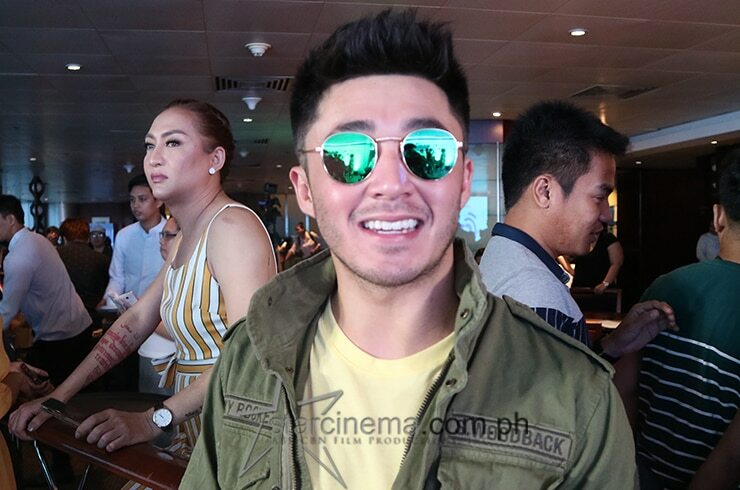 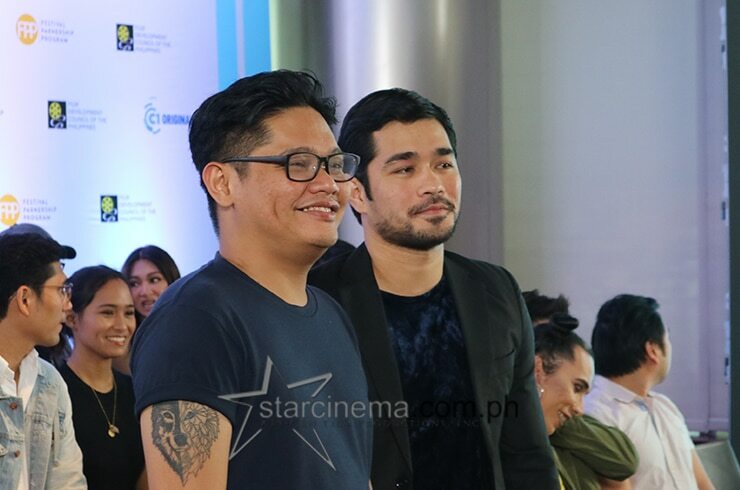 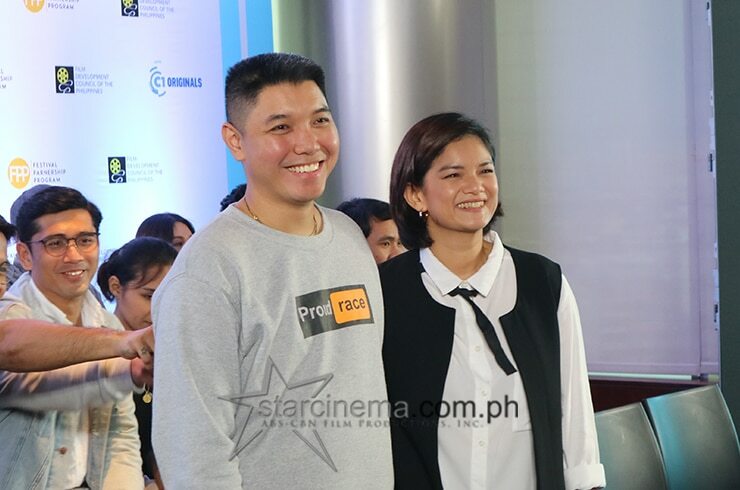 Ahron Villaflor for "Mamu; And A Mother Too"
Nikki Valdez for "Pang MMK"
Ruffa Mae Quinto is Bheverlyn in "Bagyong Bheverlyn"
The cast and director of "Double Twisting Double Back"
The cast of "Mamu; And A Mother Too"
"20 years after ito na po ang nangyari sa Origami MMK episode." 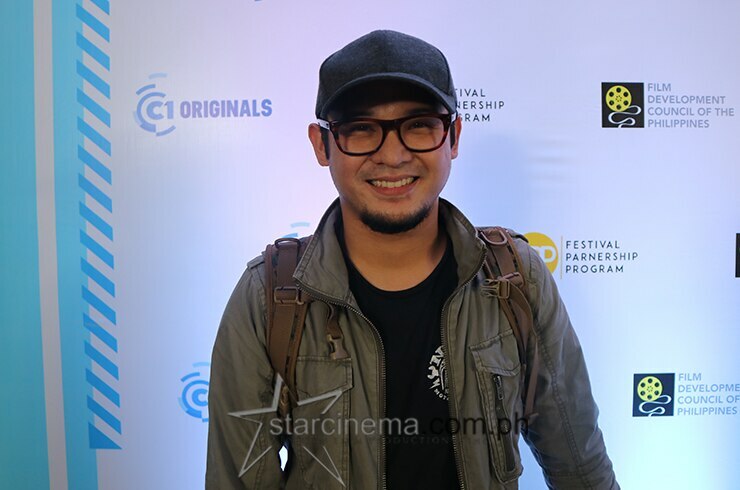 - Nikki Valdez on "Pang MMK"
The star and director of "Never Tear Us Apart"
From October 12 to 21, the Cinema One Originals Film Festival will bless us with nine quality movies that caters to the diversity of Filipino artists and filmmakers when it comes to telling stories. 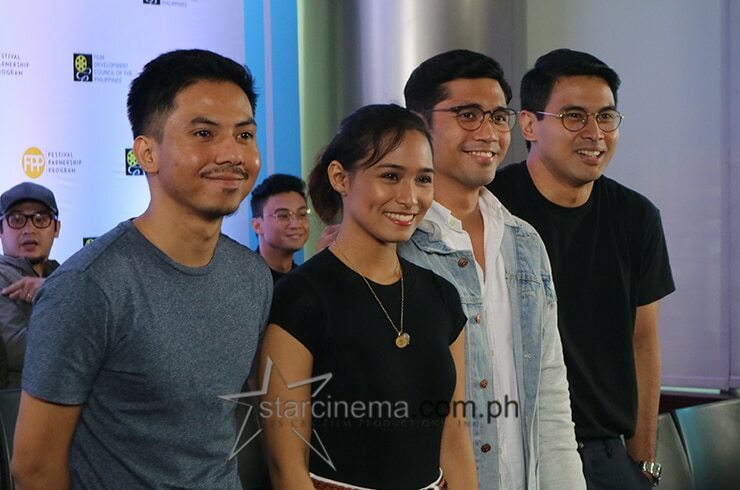 Bobby Bonifacio's "Hospicio" with Loisa Andalio, Ana Abad Santos, and more, "A Short History of a Few Bad Things" by Keith Deligero with actors Victor Neri and Jay Gonzaga, ''Double Twisting Double Back" by Joseph Abello with actors Joem Bascon and Tony Labrusca, Meryll Soriano and Ricky Davao's "Never Tear Us Apart" with Director Whammy Alcazaren, "Mamu: And a Mother Too" by Rod Singh starring Iyah Mina, Arron Villaflor, and EJ Jallorina, "Asuang" by Raynier Brizuela with actors Alwyn Uytingco, Chai Fonacier, and Jon Lucas, and John Lapus' "Pang MMK" with Nikki Valdez, Niel Coleta, and more! 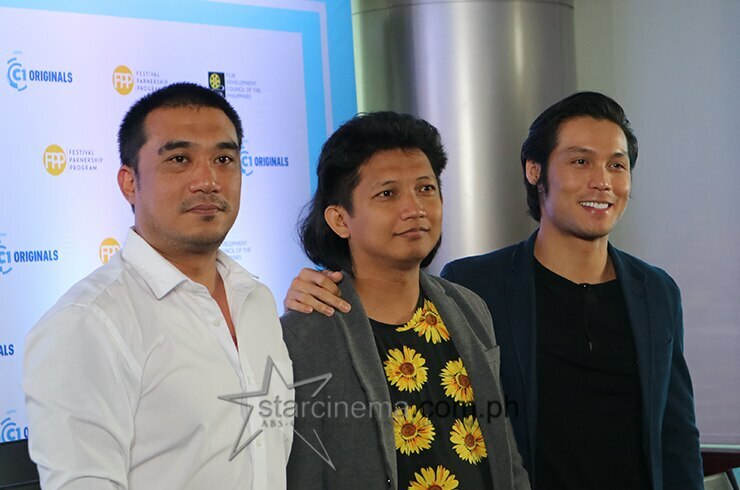 Catch them all in select Metro Manila cinemas! 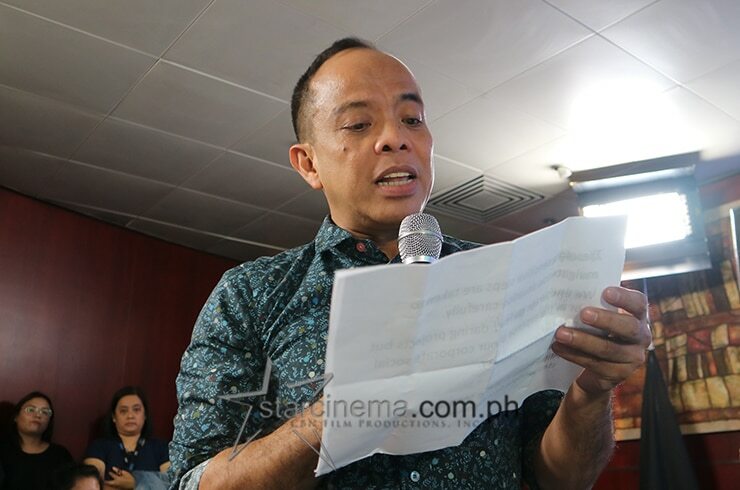 Tony, magpapakitang-gilas na naman sa gymnastics! 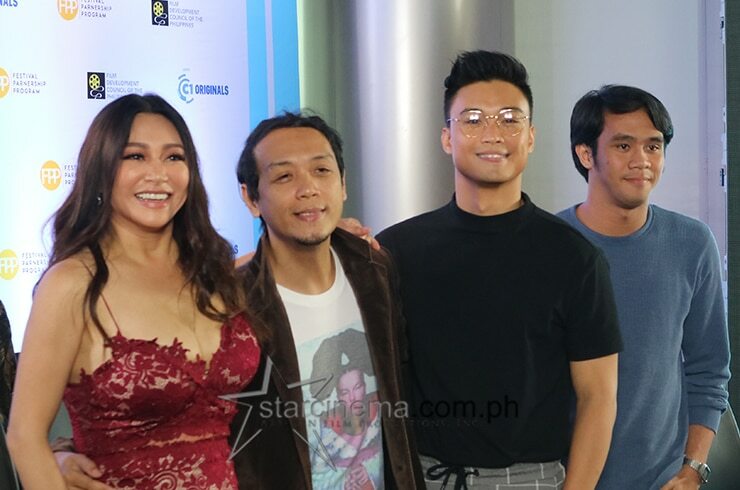 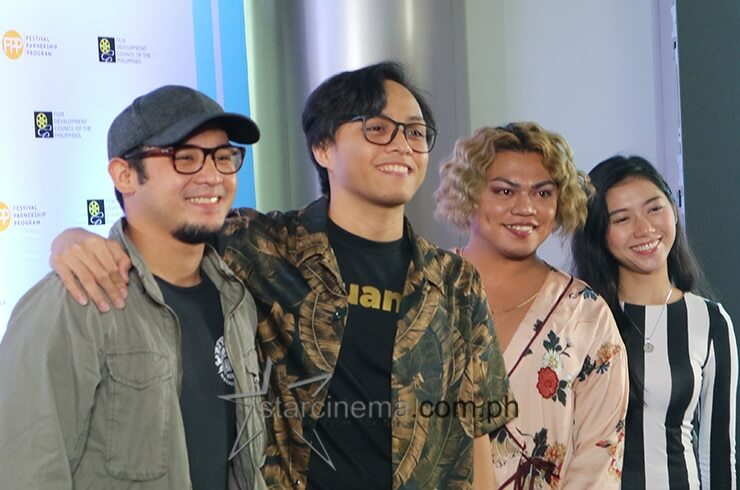 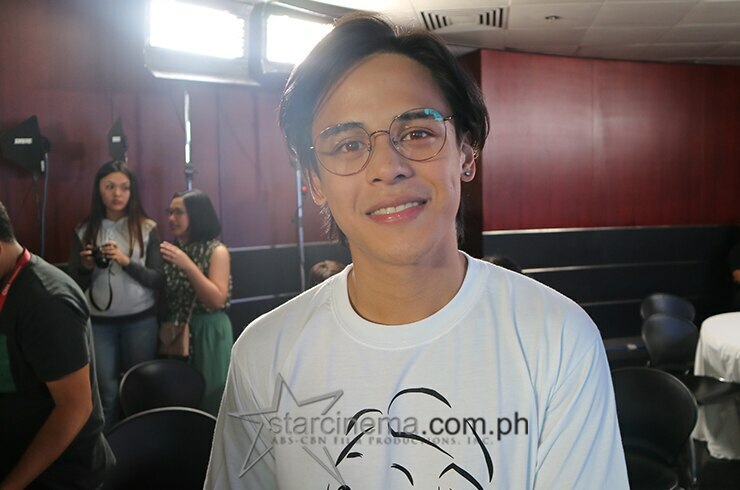 Sila ang mga nagpakinang ng 'Single/Single' premiere night!